The world of commodity options is diverse and cannot be given justice in a short article such as this. 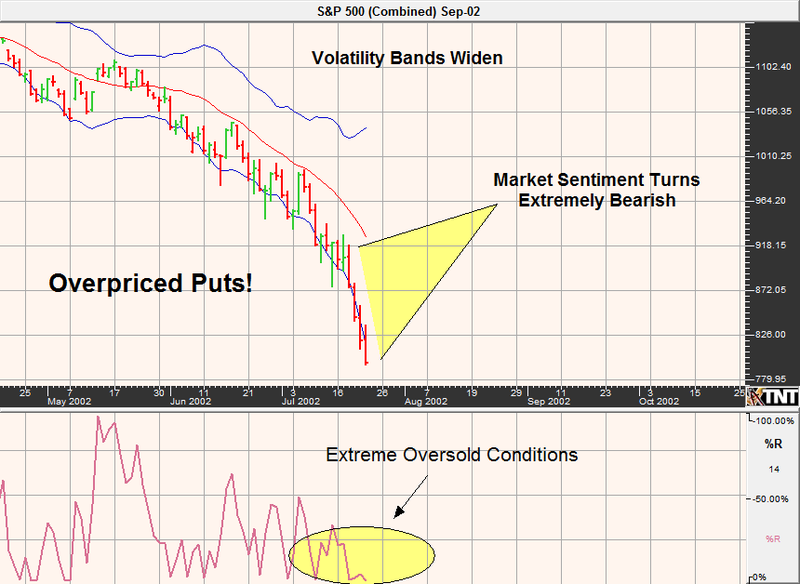 The purpose of this writing is to simply introduce the topic of options on futures. 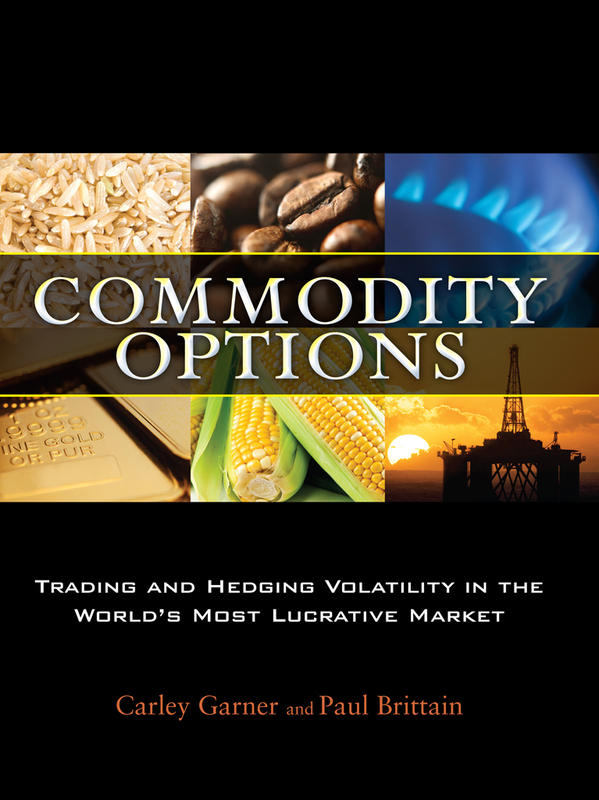 Should you want to learn commodity options trading strategies in more detail, please consider purchasing "Commodity Options" published by FT Press at www.CommodityOptionstheBook.com. Just as there are several ways to skin a cat, there are an unlimited number of option trading strategies available in the futures markets. The method that you choose should be based on your personality, risk capital and risk aversion. Plainly, if you don't have an aggressive personality and a high tolerance for pain, you probably shouldn't be employing a futures and options trading strategy that involves elevated risks. Doing so will often results in panic liquidation of trades at inopportune times as well as other unsound emotional decisions. Commodity options provide a flexible and effective way to trade in the futures markets. Further, options on futures offer investors the ability to capitalize on leverage while still giving them the ability to manage risk. For example, through the combination of long and short call and put options in the commodity markets, an investor can design a trading strategy that fits their needs and expectations; such an arrangement is referred to as an option spread. Keep in mind that the possibilities are endless and will ultimately be determined by a trader's objectives, time horizon, market sentiment, and risk tolerance. 2. The commodity broker you choose for your option selling account DOES matter! Unfortunately, many beginning option sellers overlook the impact their choice of commodity broker has on the bottom line of a trading account. Even worse, they assume the only affect their option broker will have on their trading results is the per contract commission charge. As a long-time futures broker I can assure you, there is much more to the relationship between a trader and his commodity brokerage than transaction costs. Regardless of whether a commodity option trader is placing orders online though a futures trading platform, or by phone or email with a broker, the choice of a brokerage firm will eventually play a big part in the success or failure of a commodity option trading strategy. This is because many futures brokers are averse to allowing their clients sell options on futures; even those brokers that allow it often take other actions to reduce risk exposure to the brokerage such as restricting the commodity option contracts available to trade, increasing short option margin requirements (above and beyond the exchange minimum SPAN margin), and even force liquidating client positions at the first sign of trouble. 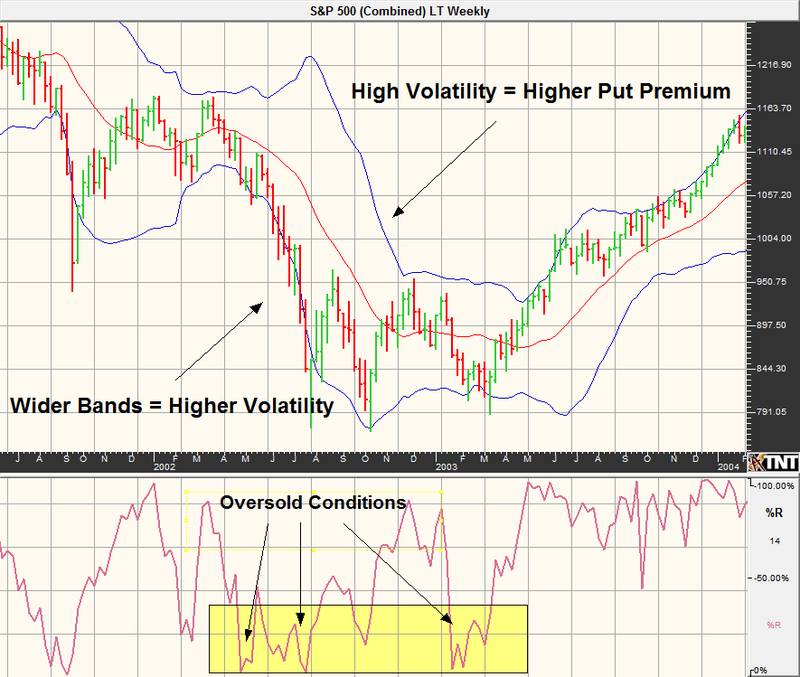 Futures brokers with heavy handed risk managers can wreak havoc on an option selling account. Imagine your option broker liquidating your trades at a highly inopportune time, before a margin call is triggered, and without notifying you. Such an event can be a costly and frustrating experience; but it can also be avoided by ensuring your commodity option broker is willing and capable of servicing your account type. My commodity brokerage service, DeCarley Trading, specializes in handling option selling accounts. 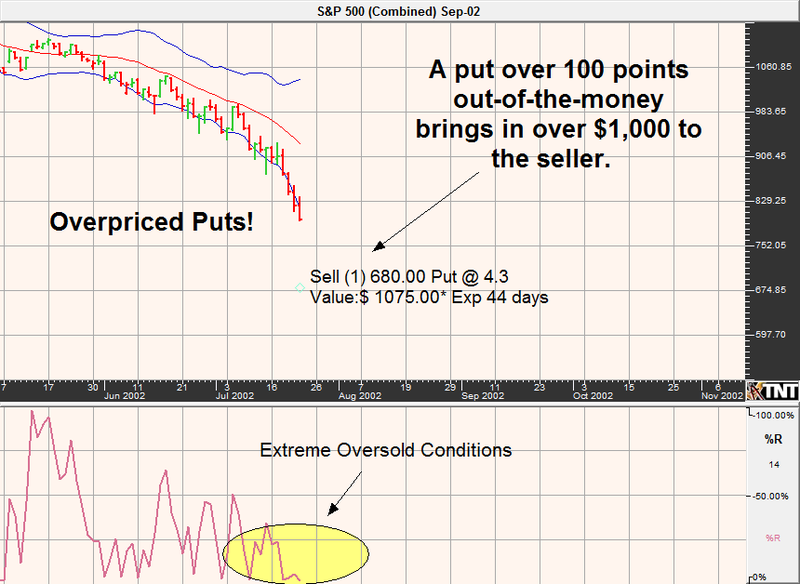 Click here for information on how we service clients selling options on futures. 3. Most futures and options traders lose money! Whether trading futures or options, a common mistake commodity traders make is to blindly follow the lead of random trading books, business news stations, popular financial newspapers, and magazines. The ugly truth is most commodity traders lose money. Knowing this, why in the world would you want to do what "everyone else" is doing? In light of the success rate of the masses, you probably don’t want to join them. Most traders are buying options, and or employing futures trading strategies; a much smaller percentage of traders are selling commodity options. Perhaps option selling is the prime “contrarian” strategy, and should be considered by all market participants for the simple reason that it is unpopular…and historically speaking, unpopular ideas in trading sometimes turn out to be the gems.